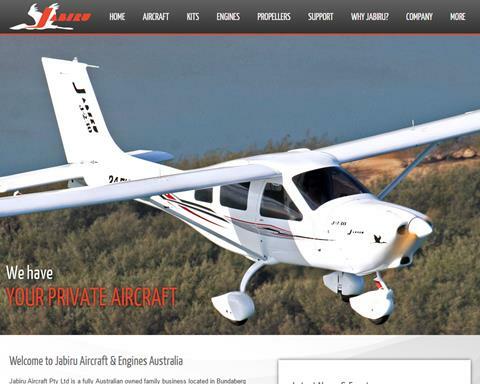 BSA was founded with goal to share the joy of flying with common people who has always dreamed of flying but cannot afford it or do not have several hundred hours to build their own dream machines. 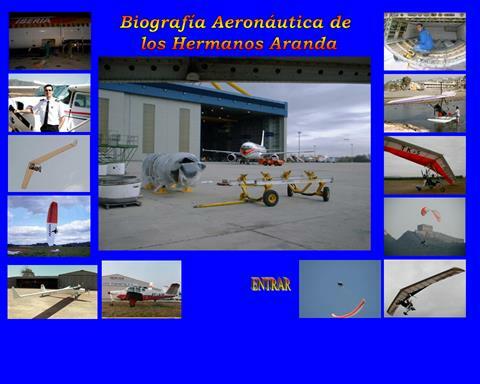 With our products we have try to address wide variety of aviators (to be aviator). 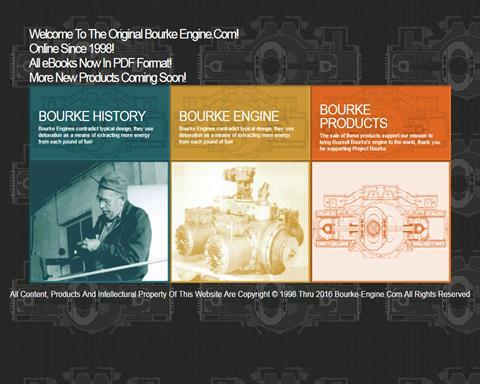 Bourke Engines! 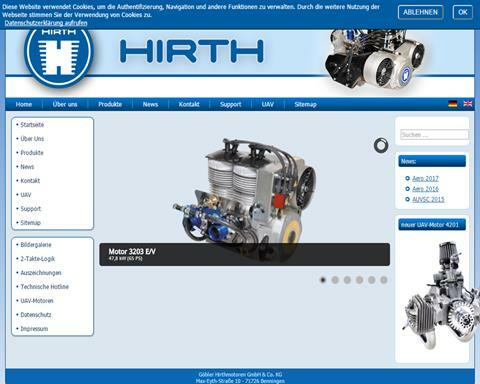 Super Efficient Green Engine Technology. 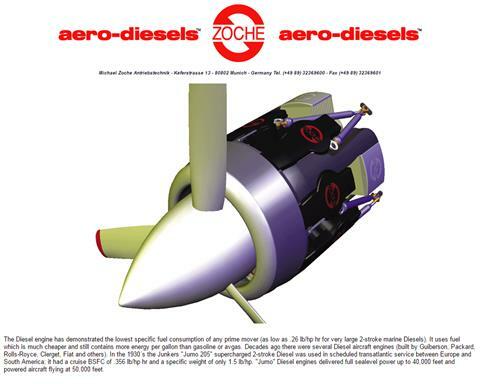 Unique two-stroke design where the pistons are connected with a "Scotch Yoke" mechanism. 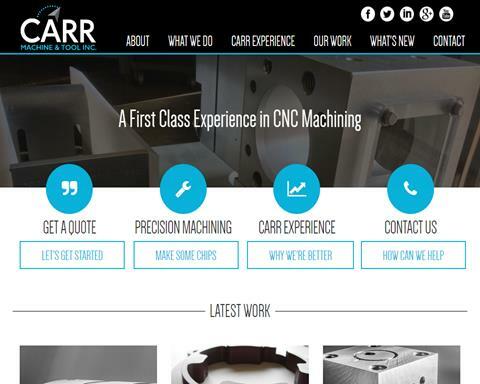 Carr Precision is a custom engine conversion company. 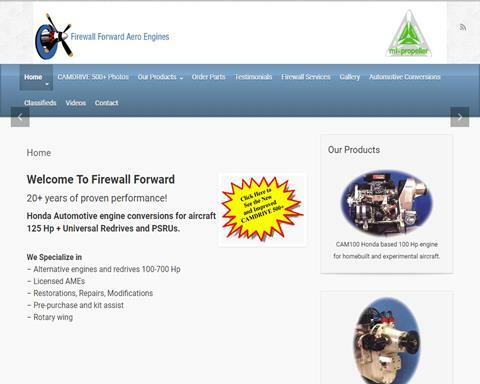 We manufacture and distribute multi-purpose 2-stroke engines for PPG, Ultralight, and Light aircraft. 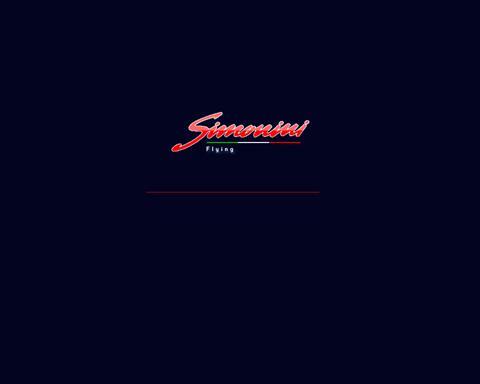 Developing and building a family of aircraft takes a long-term commitment and an unwavering vision - it's not for the faint of heart. 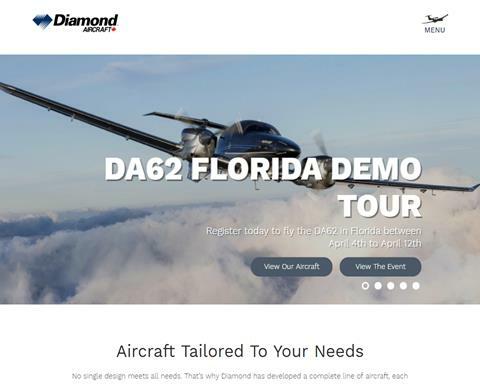 Diamond not only has the vision and resources, but an owner who embodies the spirit of innovation. 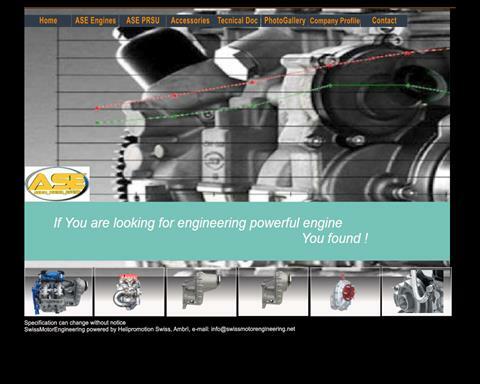 The SMART turbo motor was conceived and developed by Daimler Chrysler as a radical new approach to the drive system for the new City CoupÃ©s. 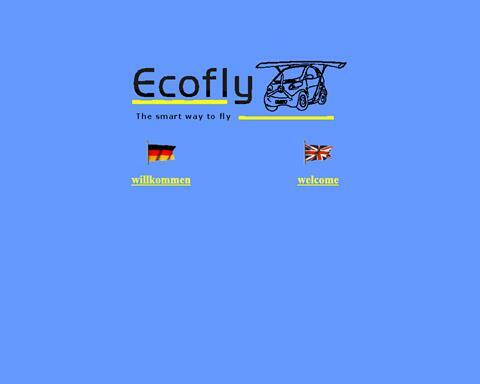 This project aimed at setting new standards in production by focusing particularly on the weight and therefore the ecological impact of the car. 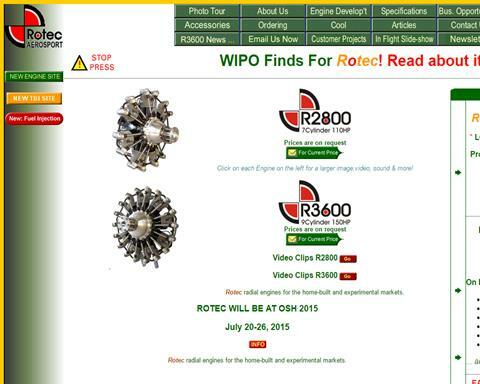 Learn about the latest innovation in rotary engines. 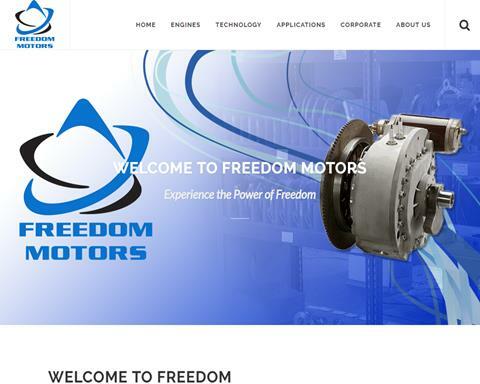 The Freedom Motors Rotapower engine has a wide range of applications in all areas: water, land, and air. 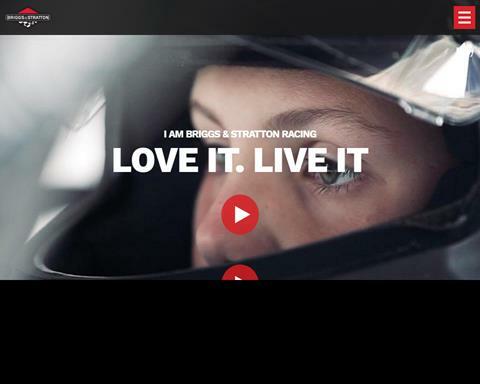 Find out where Freedom can take you. 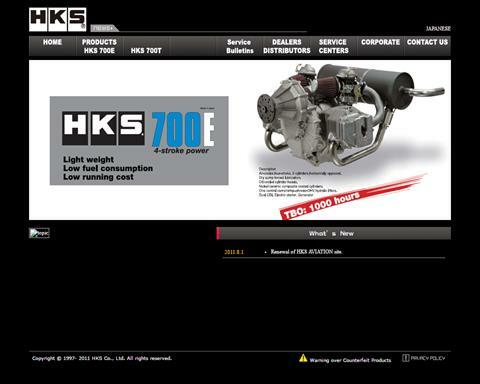 The HKS 700E is a 60HP, horizontally opposed, two cylinder, four-stroke engine used in Light aircraft, PPCÂ’s and Trikes. 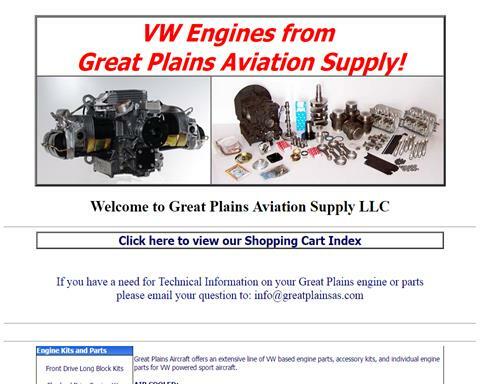 JPX designs manufactures 2/4 stroke certified engines from 12 HP to 94 HP for light aviation. 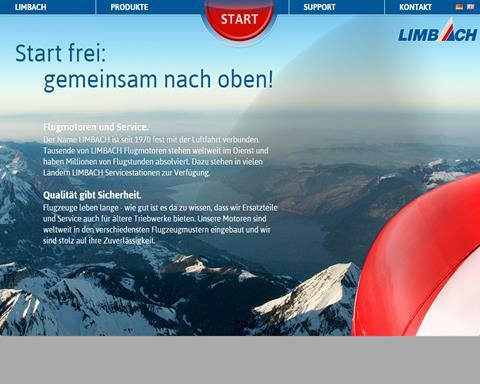 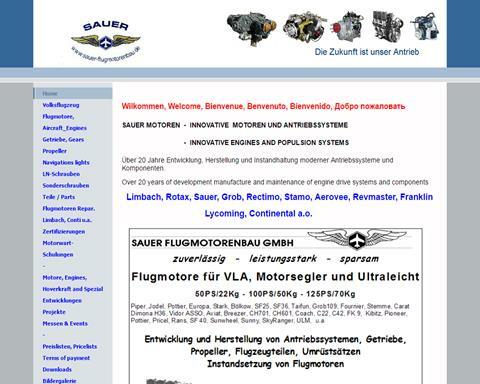 Limbach Flugmotoren is connected with flying for more than 30 years. 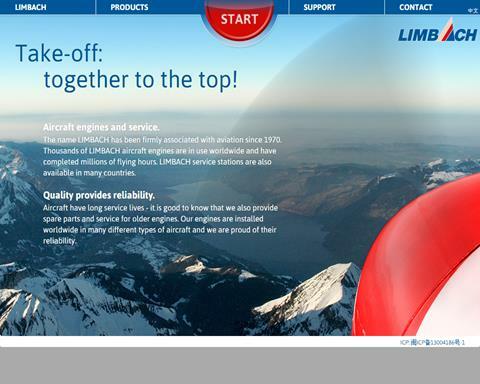 More than 5.500 Limbach aircraft engines are used in flying worldwide and have logged over 16 million hours. 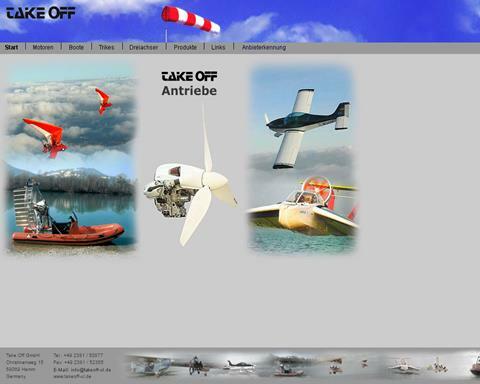 The Raket 120 has become the most popular choice for Para motors and hang gliders. 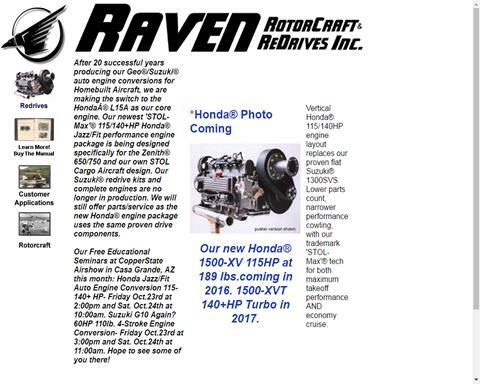 The Raket 120 combines its high power with extreme low weight. 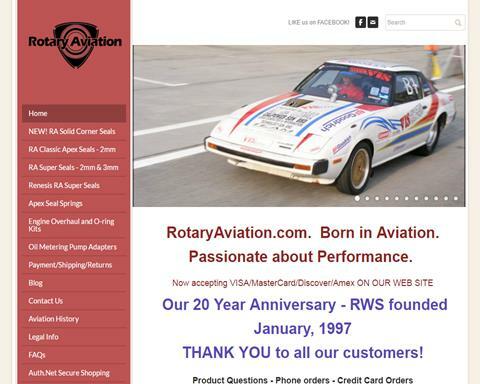 Real World Solutions, About rotary engines. 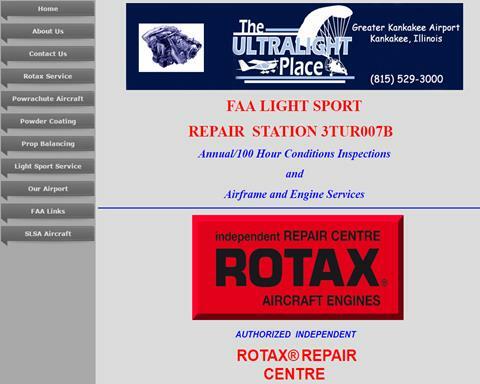 Home of RA Classic Apex Seals and RA Super Seals. 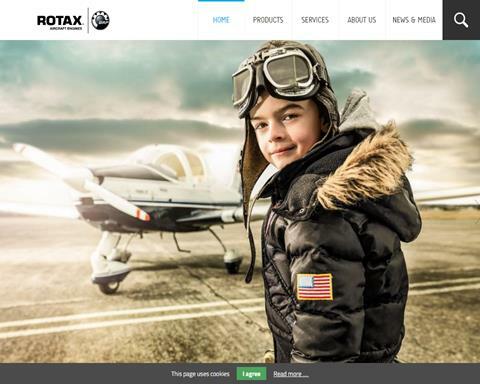 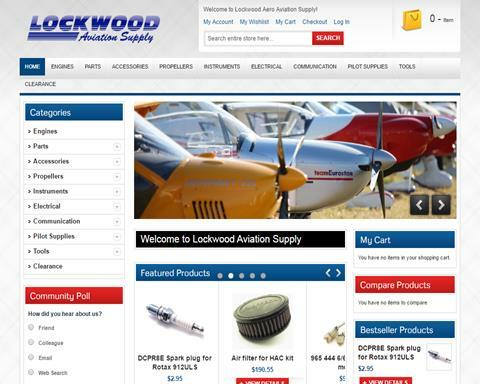 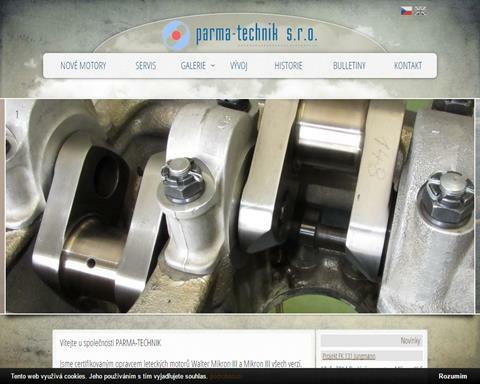 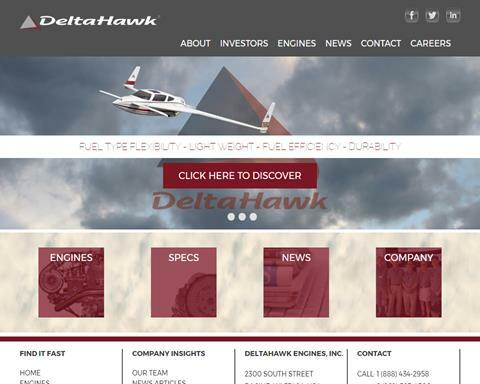 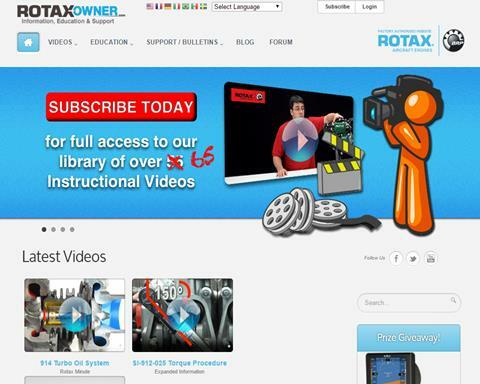 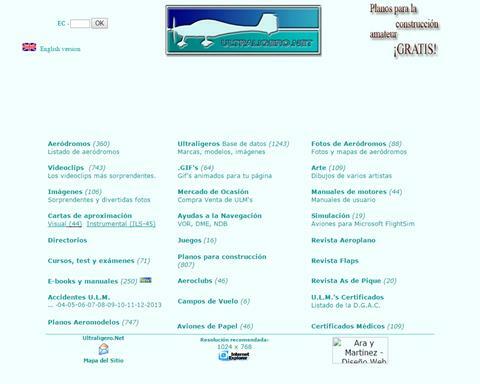 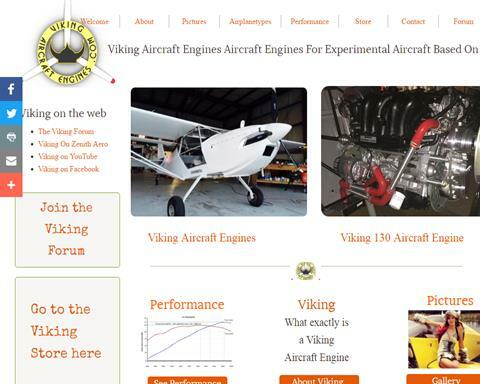 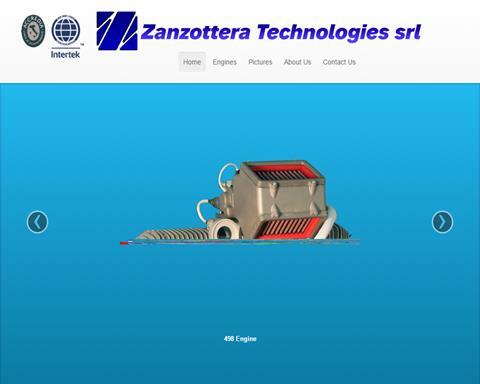 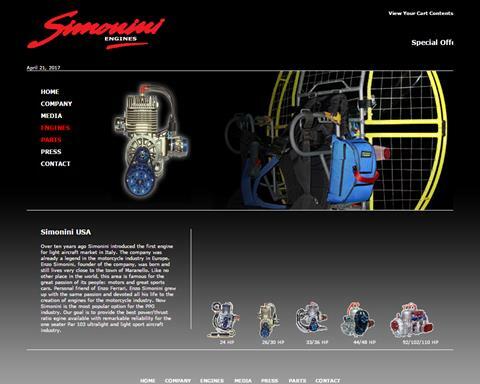 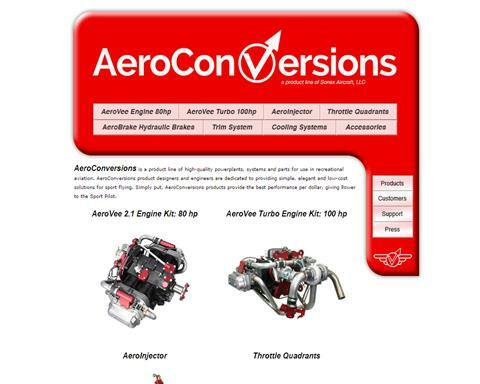 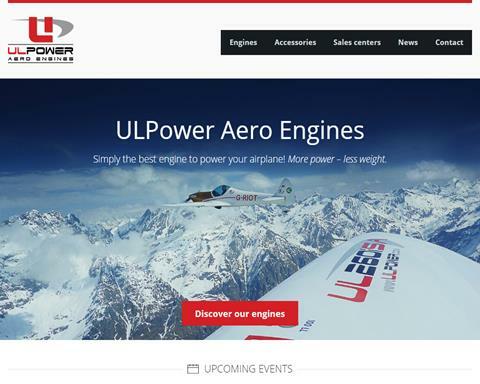 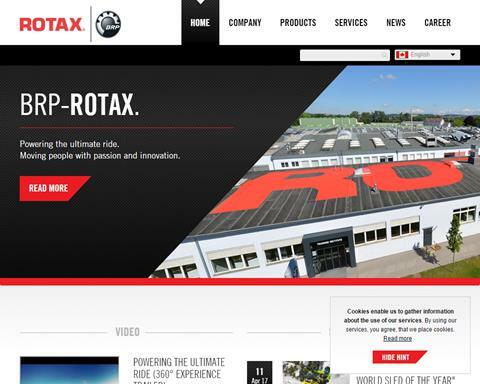 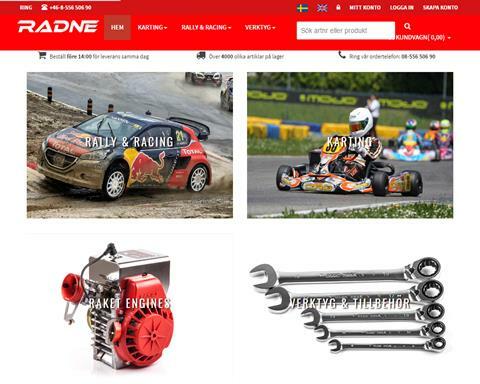 The official Website of ROTAXÂ® AIRCRAFT ENGINES goes online. 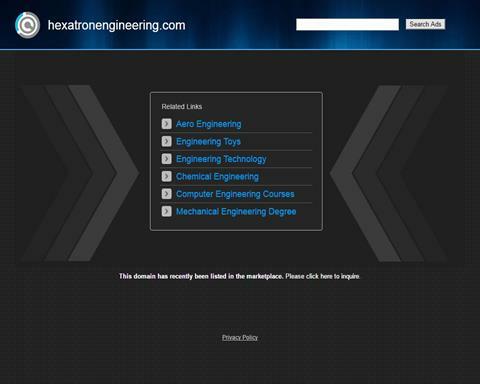 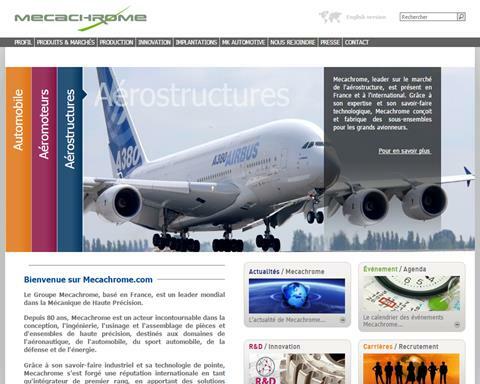 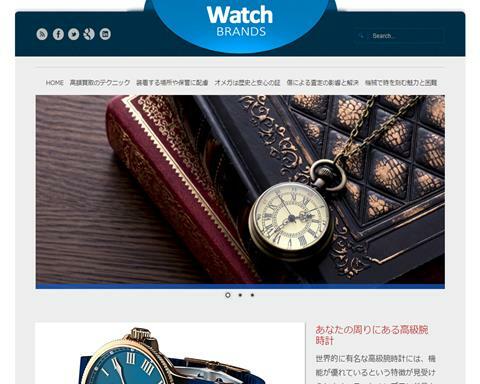 On these pages you will find information about the company, the products with the latest engines types and last but not least a complete database search utility for the documents. 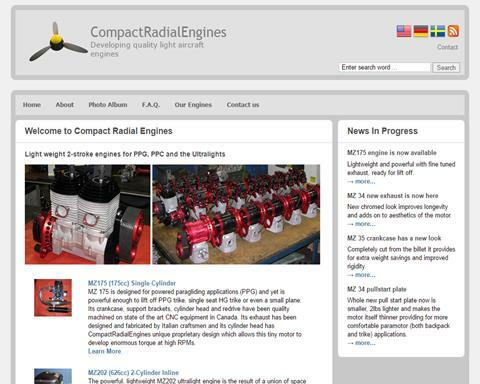 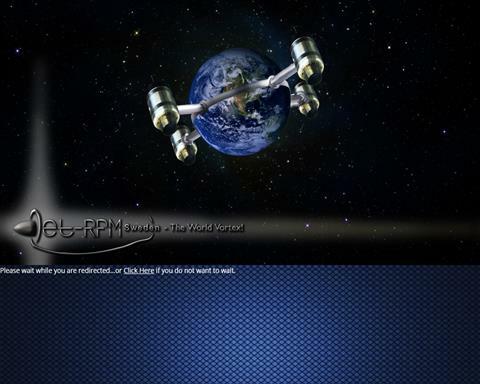 Home of Rotec Engineering, rotecradial, radial engines, plane engines, aircraft engines, radial aircraft engines, experimental round aircraft engines. 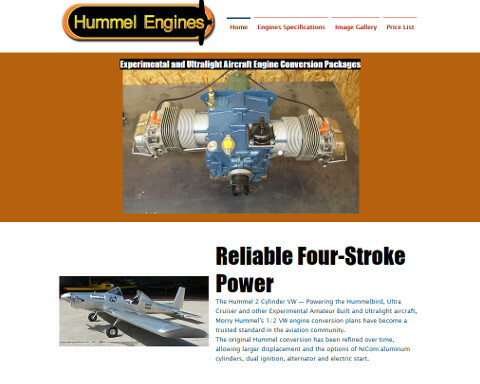 The new engine line features high reliability and power at low rpm. 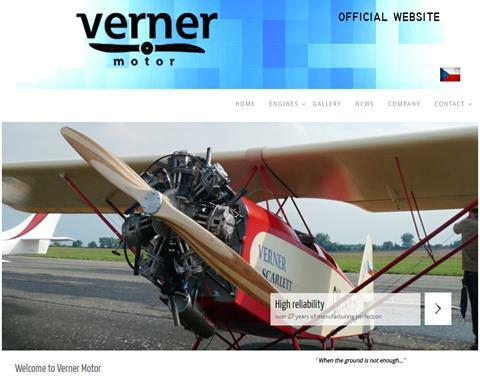 We have developed our propeller drives since 1989 with the mass-production manufacturer BMW. 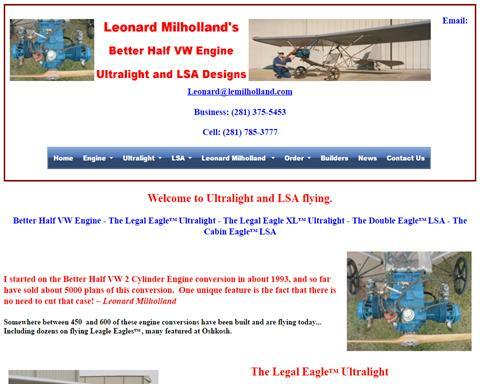 Ultralight Fixed Wing and Powered Parachute training. 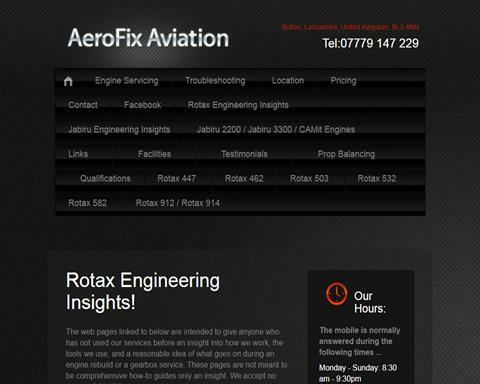 Rotax engine repair.